Our dedicated multidisciplinary health care teams are on call round-the-clock, seven days a week, making more than 35,000 home visits island-wide every year. Besides serving from our central headquarters, we have four other satellite centres at Woodlands, Hougang, Bedok and Jurong, for accessibility to patients. Each multidisciplinary team comprises a doctor, a nurse, a medical social worker, a social work assistant and trained volunteers who offer support and care at no charge, based on their areas of expertise and the particular needs of patients and their families. 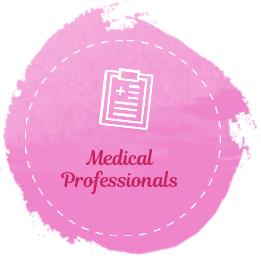 Also available are the services of a Triage Nurse, a Spiritual Care Counsellor, an Art Therapist, an Advance Practice Nurse and an in-house Pharmacist. HCA Hospice Care (HCA) provides an after-office-hours patient care helpline to patients and caregivers. 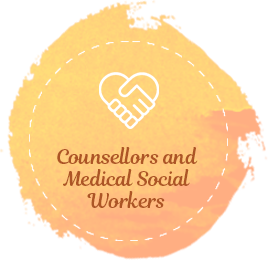 Our Counsellors and Medical Social Workers provide social, emotional and spiritual support through individual and family counselling to assist patients and their families cope with death, grief and loss. After patients are admitted into our home care service, a primary nurse is assigned to provide care, manage pain/symptoms and guide families on caring for patients at home. A doctor may also review patients’ medication and issue prescriptions for pain or symptom control. Patients need to be referred by their doctor to HCA’s home care or day care services. Download the patient referral form here. 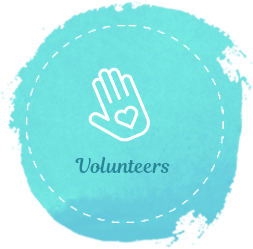 Our group of non-medical volunteers provide essential social and emotional support through befriending patients and helping with daily activities like light housekeeping and grocery shopping. Home hospice care allows patients to be cared for in the comfort of their homes with loved ones by their side. 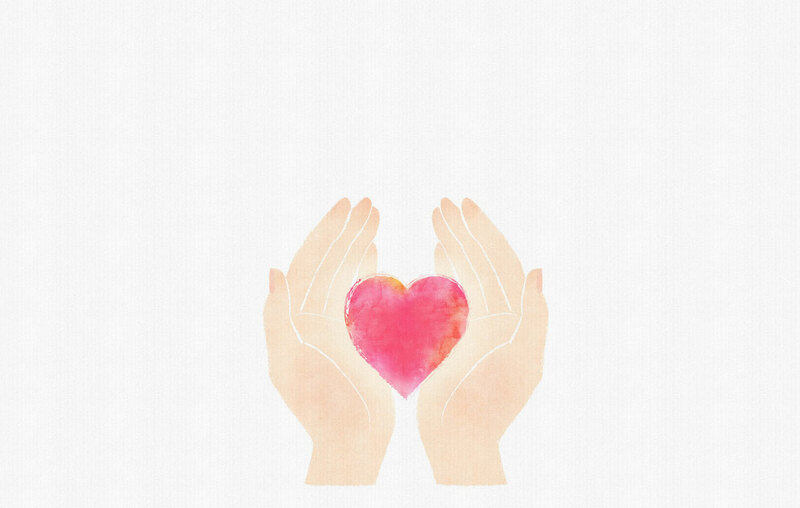 With an accompanying comprehensive suite of support that ranges from professional medical attention, caregiver training and equipment loan, at no charge, home hospice care is definitely a viable option in helping loved ones with life-limiting illnesses, be well supported at home. How much does HCA charge for home hospice services? HCA is a registered charity that provides home hospice care services free-of-charge to all our patients regardless of age, religion, ethnicity, nationality and financial status. How often will home visits be made? Frequency of home visits is dependent on the patient’s condition and the caregiver needs. They range from once to twice weekly, once fortnightly or monthly. Our clinical staff will assess and recommend accordingly. If the doctor or nurse decides to start a patient on new medication during a home visit consultation, the first dose is usually provided free-of-charge. Subsequently, a prescription will be provided for future doses. If I need help to get home care equipment, can I obtain it from HCA? Certain equipment like hospital beds, oxygen concentrators, wheelchairs, commode chairs, air mattresses, walking frames etc. are available on loan with a refundable deposit of $100. Priority is always given to families with financial difficulties. The primary nurse will facilitate the loan of equipment. What happens if the patient can no longer be cared for at home? 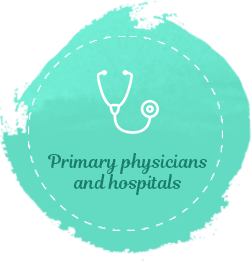 The primary care nurse and doctor will facilitate admission to an in-patient hospice or hospital (depending on the patient’s medical condition and as desired by patient and/or family members). Our staff will also ensure good transition and continuation of care when necessary.